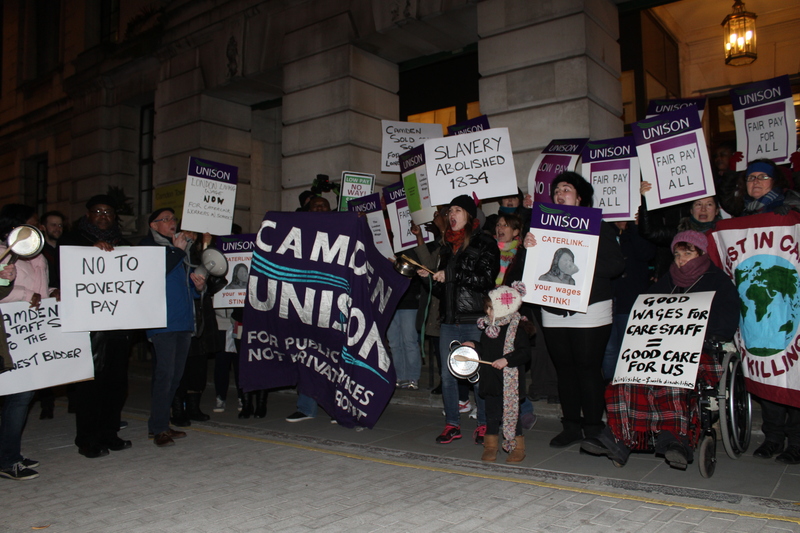 See below the latest issue of our newsletter for Camden Caterlink workers, with information about the campaign, explaining the indicative ballot for industrial action which will begin next term and pointing out reasons we think members should vote Yes for strike action, and that nonmembers should join us and fight for the London living wage. Please pass this newsletter on to colleagues as well. This entry was posted in Uncategorized and tagged Caterlink, living wage. Bookmark the permalink.